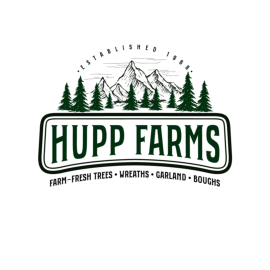 Hupp Farms is located in the foothills of the Cascades at about 1,650’ elevation. The area is known as Drakes Crossing, named after a logging railroad line in the early 1900’s and a farm owned by an early photographer, June Drake. The history of Hupp Farms is the byproduct of owners Delbert and Barbara Hupp planting nursery stock in early 1967. Read all about Drakes Crossing Nursery history here. Early in 1954, times were tough for Delbert Hupp. He owned a small log truck (an old army rig) and worked as a logger. Barbara was a 17 year old senior in high school in 1954, planning to marry Delbert as soon as school let out. Prior to marriage Delbert had an opportunity to buy a small farm but didn’t have the finances to make the purchase. His boss at the time, loaned him $3,700.00 to purchase the first piece of land that started Hupp Farms. Delbert and Barbara worked hard to manage the land (sometimes with doubts of making it) but pushed on and repaid the loan over the passing years. Early on after marriage the couple tried strawberries and grass seed, harvesting the crops with no machinery. Sadly neither crop produced enough to make a living. 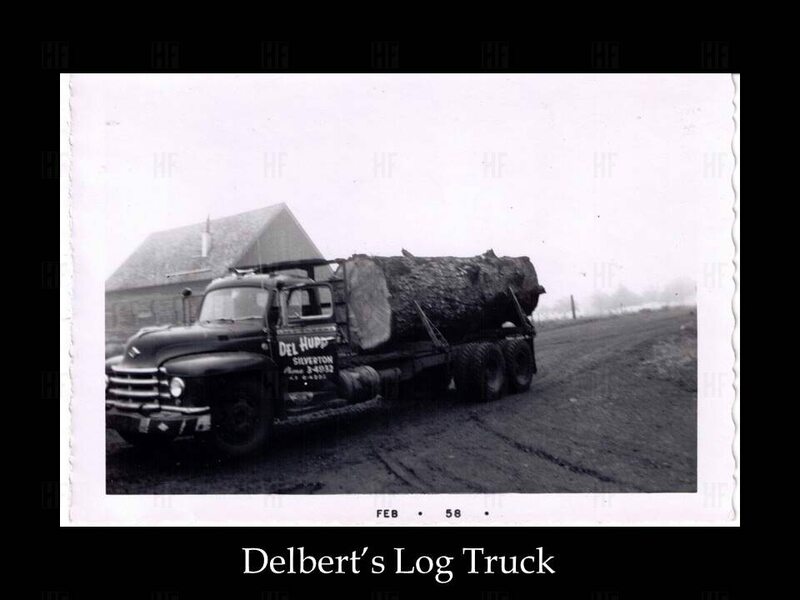 Unfortunately during this same time Delbert was injured at work and was living on workman’s compensation. The workman’s compensation program helped re-train him as welder and he picked up a job quickly in Tualatin, Oregon. Barbara decided to go back to school part time in Mt. Angel, Oregon at Mt. Angel College. Along with studying she worked part time for a neighbor’s farm. Life was busy, but Delbert and Barbara pushed forward and changed crops from strawberries and grass seed fields to their first crop of Christmas tree seedlings. The first field was all it took- Delbert and Barbara never looked back. They hit the Nursery and Christmas tree industry with perfect timing. The industry was growing and so was the Farm. Any land that was relatively flat and had a great water source went into seedlings and steeper land with less water went into Christmas trees. 1976 was the big turning point for the Farm. All of the seedlings grown were purchased by the exploding nursery market and all of the Christmas trees harvested were sold in Oregon and out of state. After Delbert’s death in 2012 and Barbara’s medical retirement, Jan Hupp (the youngest son of their 4 children) took over the management of the farm. Barbara now enjoys 10 grandchildren and 11 great grandchildren. She also loves to plant and admire her yard. Currently Hupp Farms and hupp Crossing Nursery farm over 1000 acres of Christmas trees and Nursery stock. Annually the farm harvests around 40,000 Christmas trees, and creates beautiful wreaths and garland by hand from our own bough trees.